For some the Christmas celebration would continue until January 6th Some have started to take off their decorations and getting ready for valentine’s Day. People respond differently. We have seen the responses of people in the Christmas story. 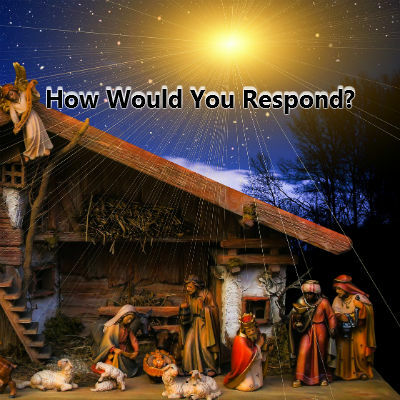 How are you going to respond to Jesus? What are you giving Jesus today; this new year that begins tomorrow?